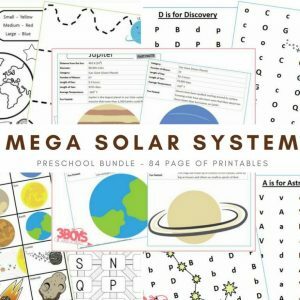 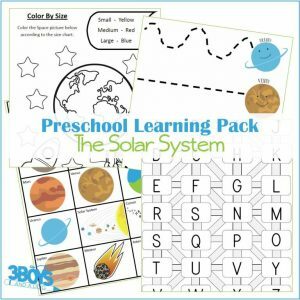 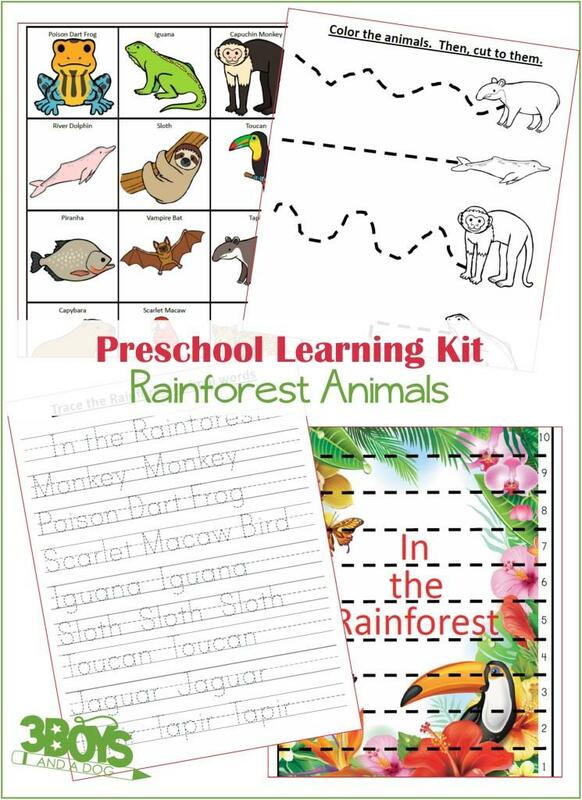 Instantly downloadable, 48 page workbook (in 3 parts) to help your preschooler learn about Rainforest Animals. 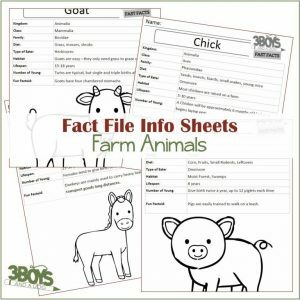 This is in unit study format. That means it covers many different subjects while sticking to the Rainforest Animals theme. 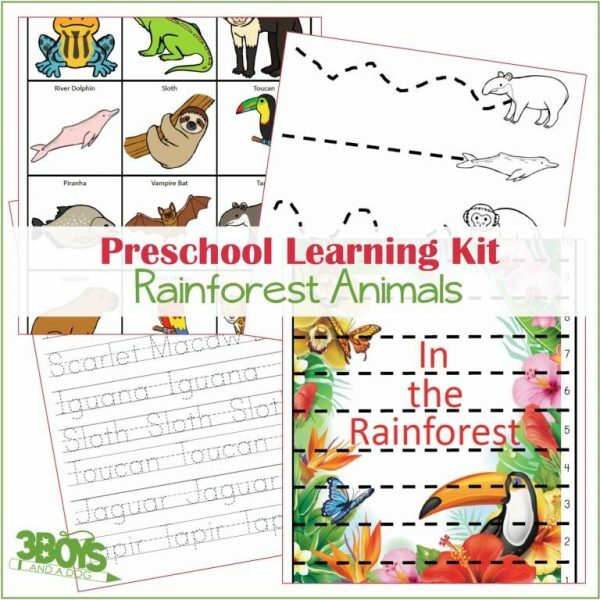 Nineteen Rainforest Activities in this downloadable pack!